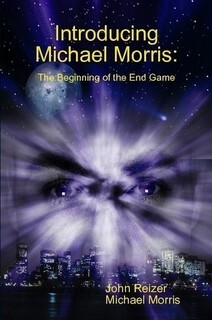 In an earlier post this year, I promised I would inform readers when my latest book, “Introducing Michael Morris: The Beginning of the End Game” was officially released for distribution. That publication has now been released and can be purchased on Amazon.com. In my writing career to date, I have authored and published 20 books. While it is true that all of my writings, whether designed for entertainment or personal and professional instruction, attempt to educate the members of society about what I believe are very important subjects, I am convinced this latest book is the most important text I have ever written. I’m looking forward to this one. Remember reading the first book years ago when I was going to Sherman College.